Canon has refreshed its PowerShot G-series today with the announcement of the PowerShot G9 X Mark II at CES 2017 in Las Vegas. The camera, which headlined a new series of products in the PowerShot, IXUS and LEGRIA ranges, comes with an impressive spec-sheet too, with the streamlined snapper packing a 20.1-megapixel sensor, DIGIC 7 processor and 3x optical zoom. The G9 X Mark II also offers continuous shooting speeds of up to 8.2 fps, a light-friendly f/2.0 lens and an Auto ND filter that restricts light reaching the shutter to allow you to use longer shutter speeds without over-exposure. According to Canon, the G9 X Mark II weighs in at just 206 grams and is a hefty 25 per cent thinner than the G7 X Mark II. 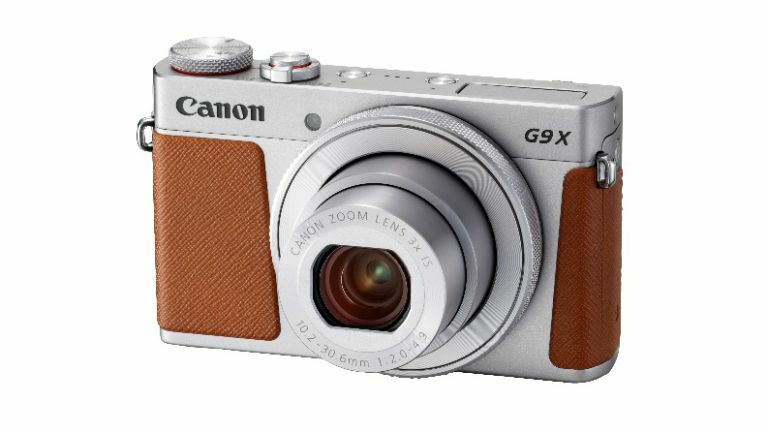 The PowerShot G9 X Mark II will be available from February 2017 with an RRP of £449.99. More information can be found on Canon's official website.